Tourism is an essential part of life in central Lakeland but the increasing second home and holiday let market means that house prices, in some areas, have increased at a rate that makes it very difficult for local people to buy or rent a home. As a consequence, the sense of ‘local community’ is being lost. Our aim is to provide rented homes for local people who cannot afford to buy or long-term rent accommodation at current market prices. Our affordable rents have resulted in several of our tenants being able to save for deposits and subsequently buy their own homes. "David also has reason to be grateful. Without his Trust cottage in the heart of Lakeland, he would be miles from the area, away from work, friends and his parents. He's on the parish council and the local recreation ground committee. "Without a lottery win there's no chance I, or most other average Lakeland wage earners could buy here. The Trust needs to be supported because without affordable housing, our communities will disappear". "When a locally well-known and highly respected lady recently died, she left her family countryside cottage and her life savings to the Trust to be used in her local area. The Trust has respected her wishes. 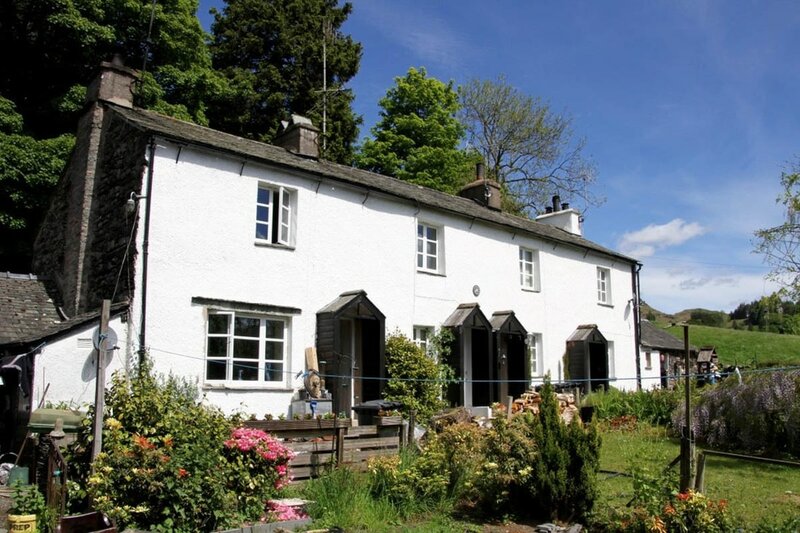 The cottage has been thoroughly modernised and is now home to the seventh generation of a local family. "It's almost impossible to find somewhere to live. Locals have little or no chance of staying in their home village", says the tenant.